Green coconut from this type of green coconut is very popular in the community, because the benefits of green coconut water are very much. Green coconut water contains many benefits and also the price of green coconut water is more expensive than ordinary coconut water. Green coconut water is well consumed for children, adolescents, and also parents, even for pregnant women and infants. 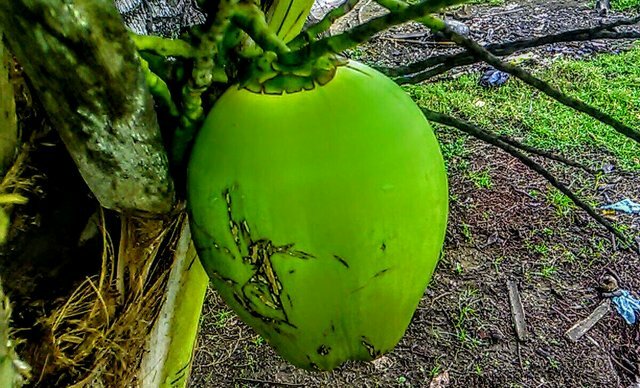 These are the 20 benefits of green coconut water. 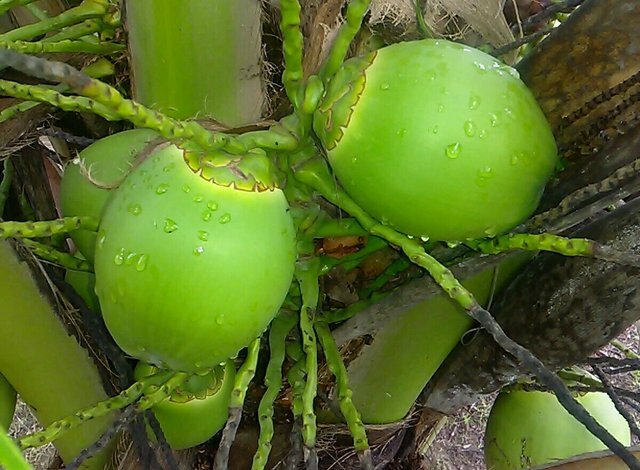 The best friend of all the many benefits of green coconut fruits ranging from water and vegetable oil.